It’s not something that you see often, when books can bring families out in protest. 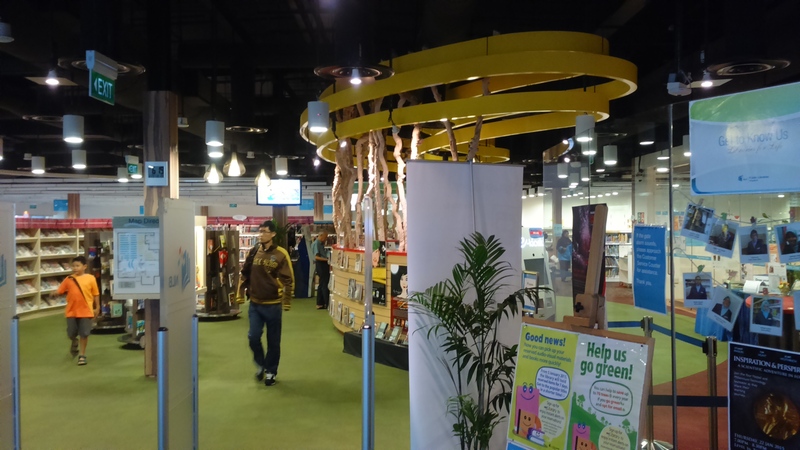 That happened last year, in Singapore, when a number of Children’s books were first withdrawn from the children’s section of the National Library after some parents complained that the books were encouraging ‘deviant’ lifestyles. 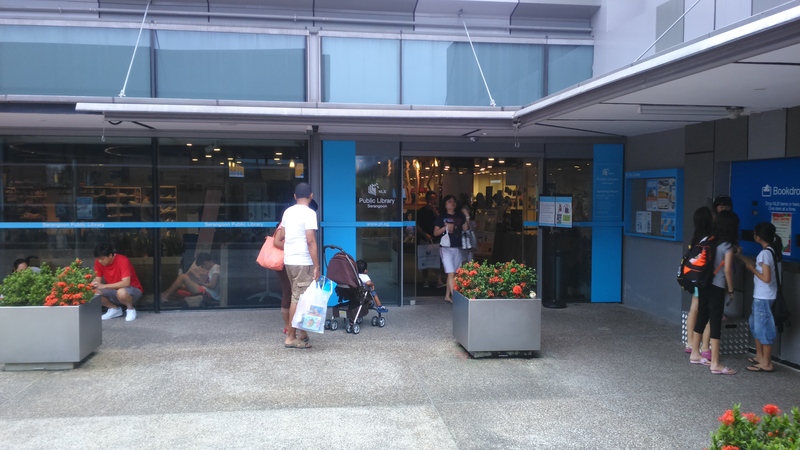 It was in response to that, that a group of parents went to the national library building on a weekend and read those very books to their children as a sign of protest. There was a huge brouhaha, long story short the books are now in the adult section and were not pulped. But this blog doesn’t deal with sociopolitics/ political stuff, so why do I mention it? It’s not common that a library gets people so worked up. This is indicative of something else. 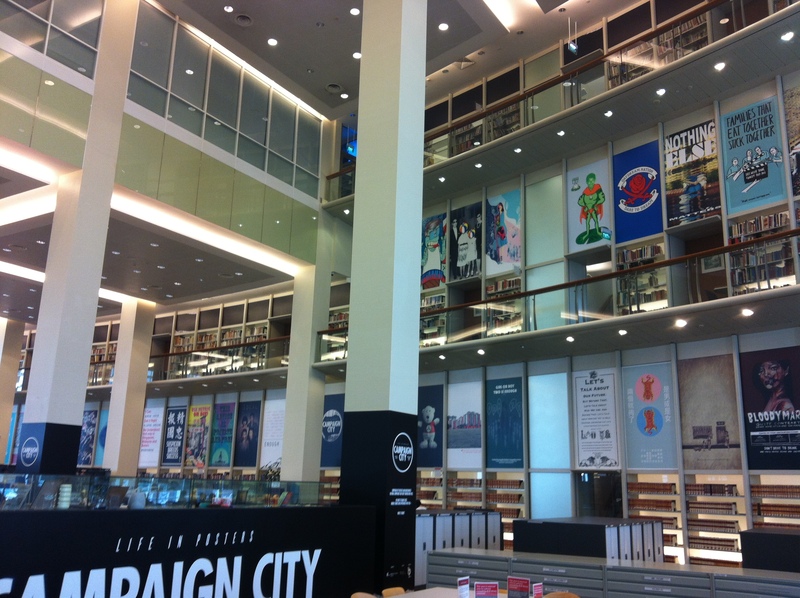 The library culture in Singapore. 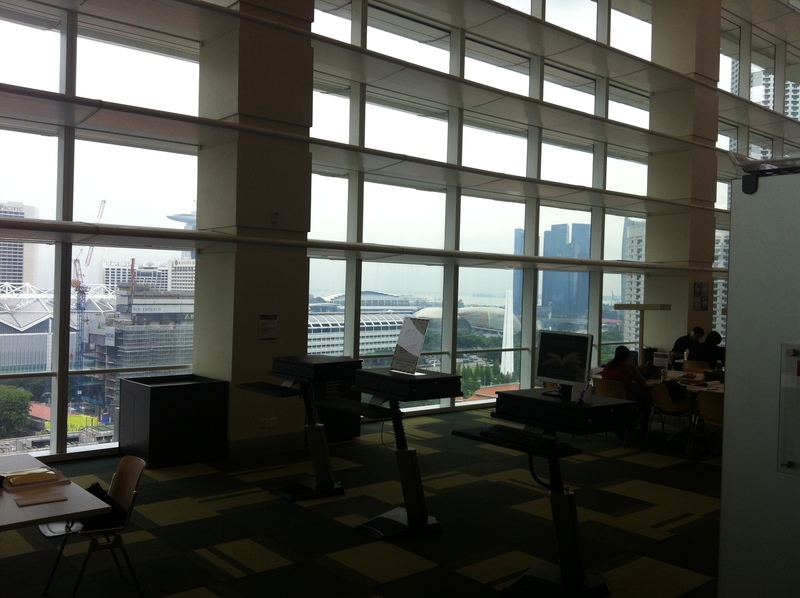 Unlike many libraries around the world, Singapore libraries are very well run and well used. 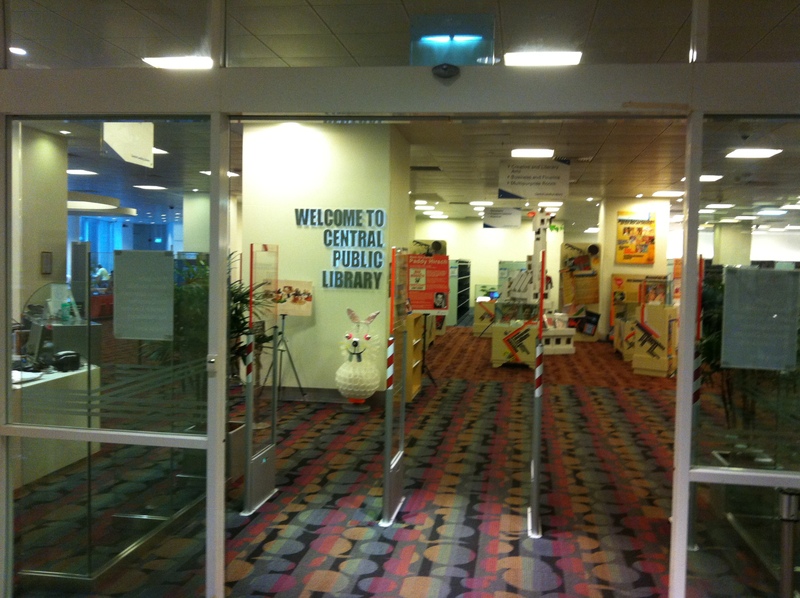 The main library building in Bugis (the Central Lending Library) is a 16 storey structure, housing books for loan andreference books, as well as arts performances and some universities. 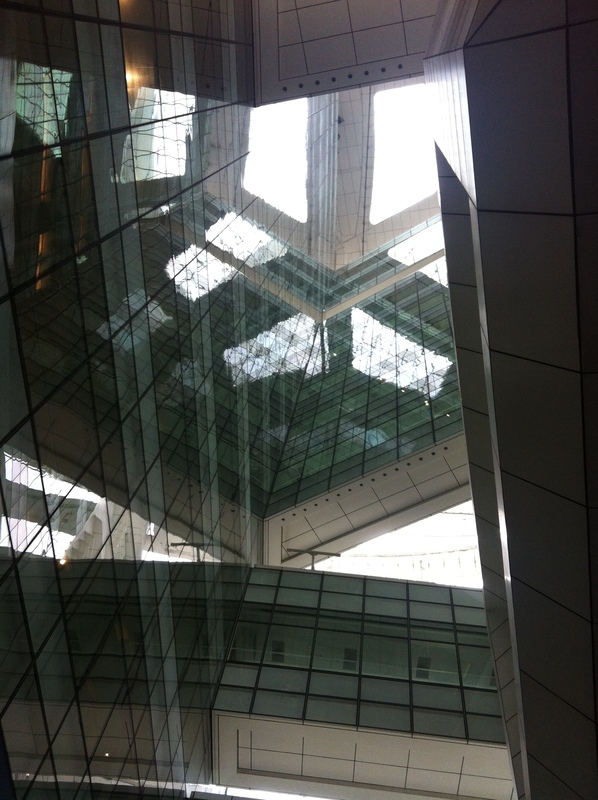 But it is not just the headquarters that is well designed and attended, even the regional ones are. For example, here is the one at Nex in Serangoon. 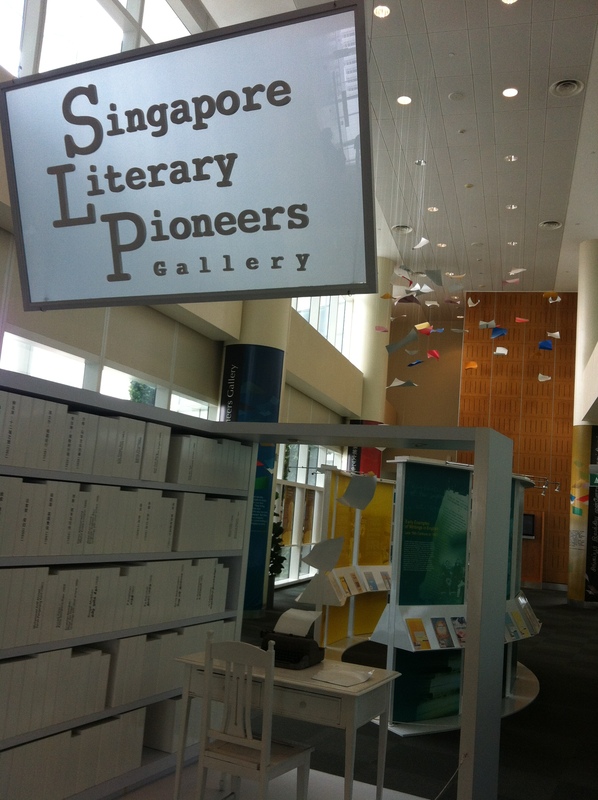 Why is there a relatively strong library culture in Singapore? It could be because Singaporeans have been brought up on a diet of academic excellence and that translates into books and learning. 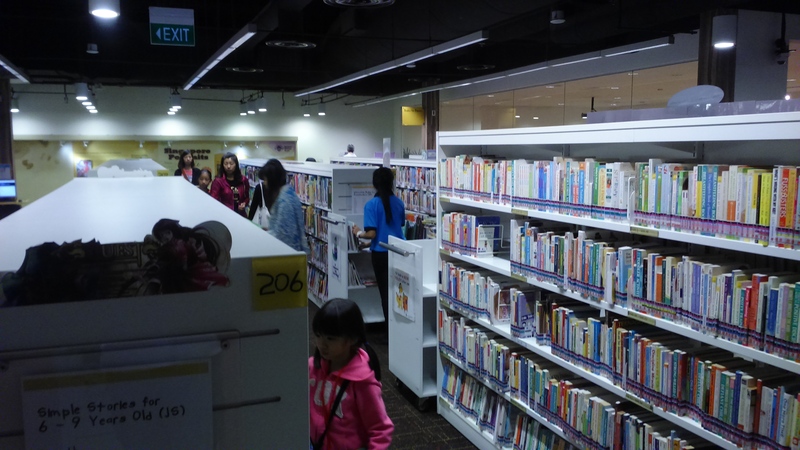 It also helps that the library itself is rather proactive in getting people to read and that anyone resident in Singapore can be a library member for free and so parents try to cultivate that habit in their children, when young. 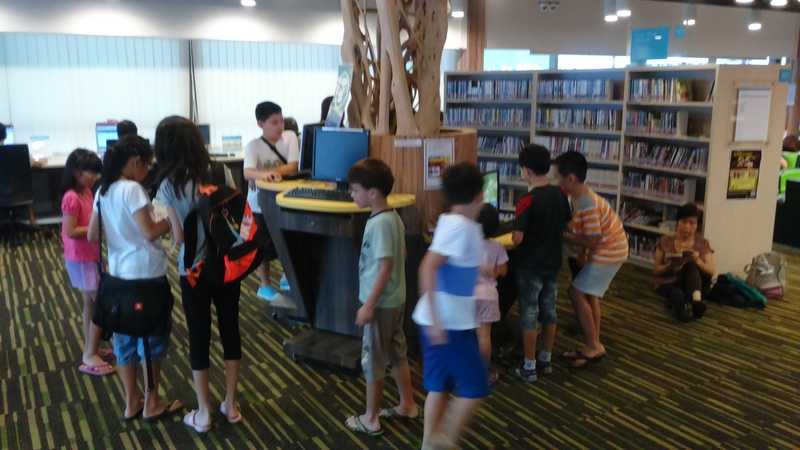 More importantly though, the library is not just a place to borrow books but a place for a whole host of activities. Students can usually be found studying with their friends at the study areas in the library, some libraries also have games stations, computer services, DVD rentals etc. 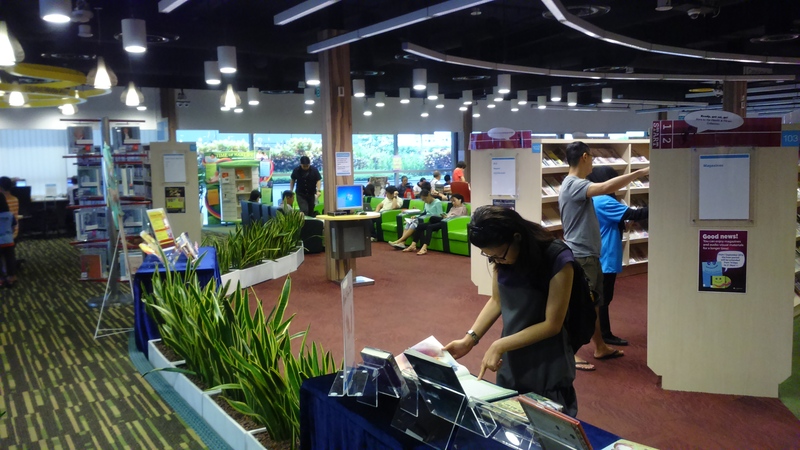 So next time you are thinking of something to do, consider going to the library and getting in touch with the library culture in Singapore.